We’re always trying to eat healthier to look and feel our best, but that goal can often feel very difficult and intimidating. And it’s especially challenging for those who have decided to follow a strict ketogenic diet (all the fat and none of the carbs). If you’re carefully adhering a keto meal plan, you’re probably cooking a lot more than you expected. Luckily, you don’t have to spend hours in the kitchen to make delicious keto dinners. These six low-carb recipes below can be made in 30 minutes or less. This salmon dish (a recipe from Diet Doctor) may look and sound fancy, but it’s actually quite simple. 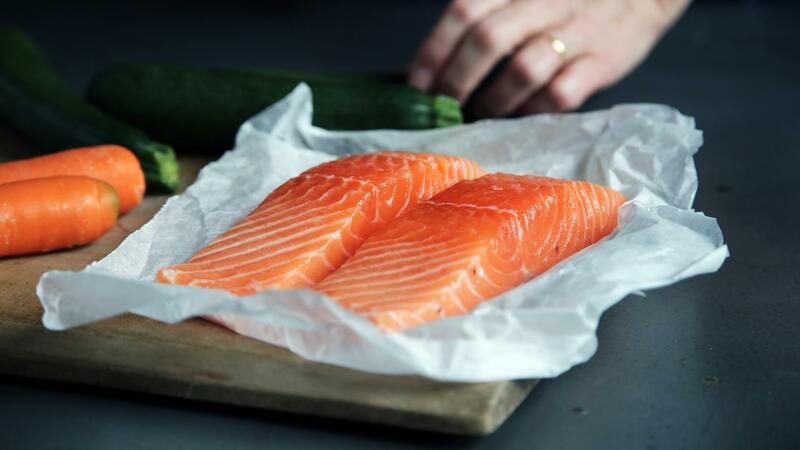 To make it, you only need seven ingredients: pitted green olives, shelled pistachios, 15-ounce salmon fillets, cherry tomatoes, dried thyme, fresh chopped dill and olive oil. The recipe yields two servings, but you can easily scale the recipe up or down to make more or fewer portions. 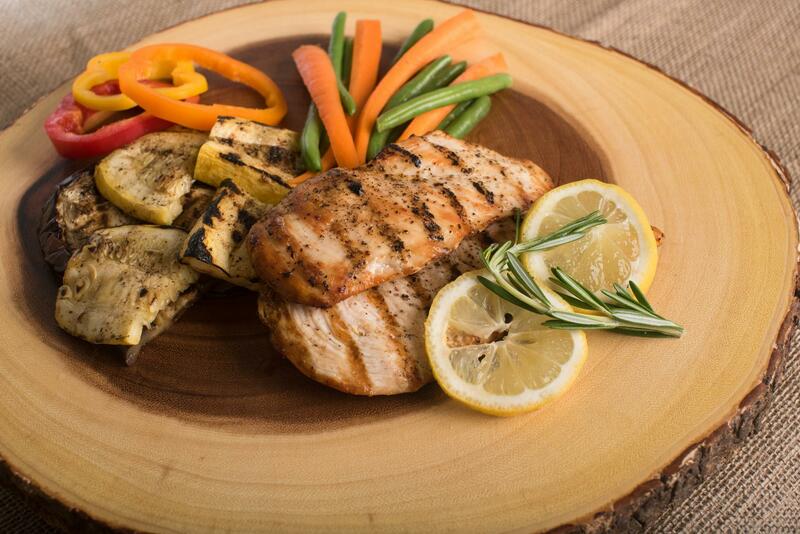 Rest easy knowing that this meal has just 8 grams of net carbs and fits into your ketogenic diet perfectly. For a weeknight meal, there’s nothing better than making a dinner that you can prep using just one pan. This pesto chicken recipe from Julia’s Album has all you need for a healthy, low-carb meal that fills you up: juicy, boneless, skinless chicken thighs cooked with sun-dried tomatoes, asparagus and cherry tomatoes, all drenched in basil pesto sauce. Yum. Missing your weekly Chinese takeout since you’ve gone keto? No worries — this egg roll in a bowl recipe from Evolving Table is a low-carb (and delicious) version of the real deal. It can be made in just 30 minutes using ground turkey, sweet onion, carrots, cabbage, ginger, chicken broth and toasted sesame oil, among other tasty, low-carb ingredients. This low-carb tortillas recipe from A Spicy Perspective calls for making keto-friendly tortillas with cauliflower, shredded cheddar cheese and eggs. You can make six of them in less than 25 minutes, but you’ll need a food processor and a rolling pin (two essential kitchen gadgets for any aspiring home cook). 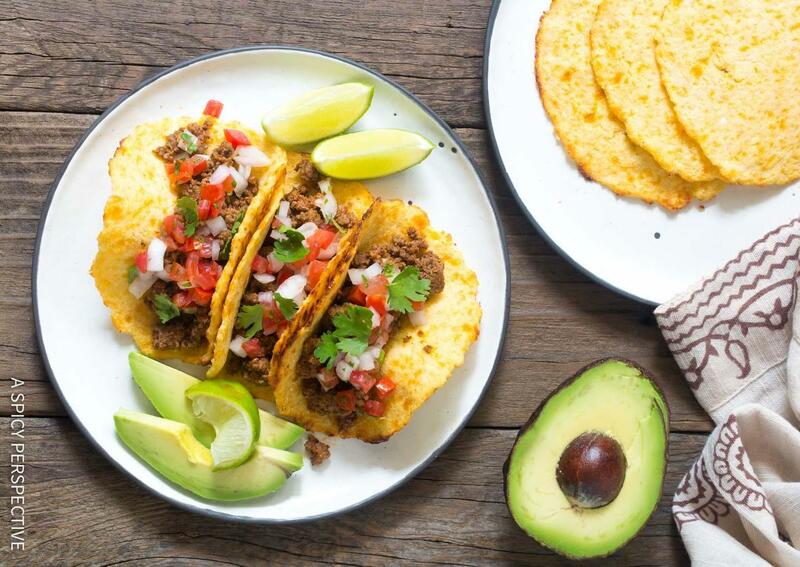 Top the tortillas with your favorite low-carb toppings like ground turkey, avocado, onion and tomatoes. No matter how diligent you are with your low-carb diet, sometimes you just need to have a bowl of pasta. Luckily, thanks to low-carb substitutes for traditional noodles like veggie noodles and Miracle (Shirataki) noodles, you can get your fix without veering off of your keto meal plan. 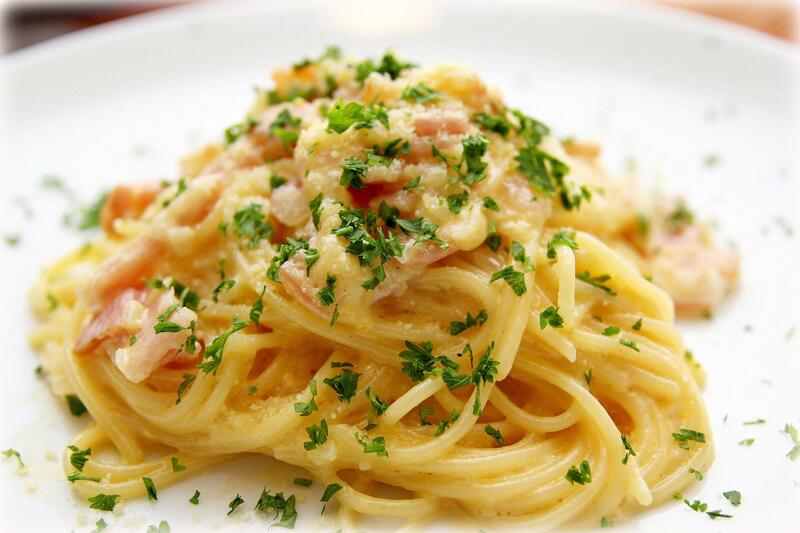 This keto carbonara pasta recipe from Fat For Weight Loss is made with six simple ingredients: chicken breast, bacon, heavy whipping cream, egg yolk, parmesan cheese and one packet of Miracle noodles — thin, translucent Japanese noodles made from konjac yam. The dish has just 5 grams of carbs, and it can be made in 25 minutes. We love skillet dinners because they’re super easy and versatile. This low-carb chicken sausage and vegetable skillet recipe from Peace, Love and Low Carb is no different. Toss sliced chicken sausage links and your favorite low-carb veggies — like zucchini, summer squash, bell peppers and onion — into a skillet over medium heat. You’ll have yourself a yummy keto-approved dinner ready in just 30 minutes.